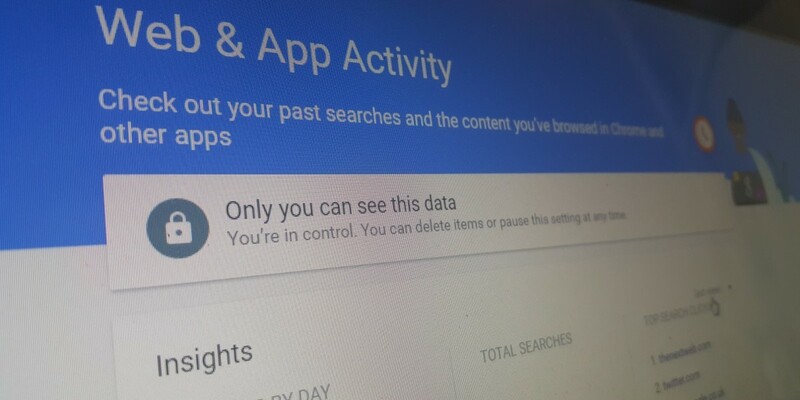 Just a few days ago, Google started rolling out a revamped privacy and security settings hub to make it easier to keep control of your data. Now, it’s making it easier to see exactly what you’ve been up to online via your activity page. 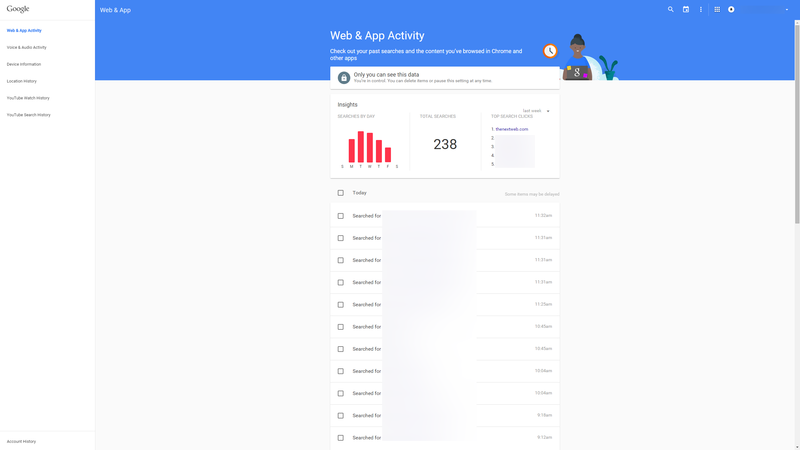 On the left-hand side of the page, your personal data is split into sections: Web and App activity, Voice and Audio activity, Device information, Location history, YouTube search history and YouTube watch history. It’s not that the new design offers up information you couldn’t access before, but it’s now far easier to access it – or to look at it another way, to get a better overview of everything that Google is finding out about you. I, for one, didn’t know that it was possible to go back and play each of the voice commands and searches I’ve ever made via my phone or desktop. It’s not something that I’d particularly want to do either, but I might use it a bit less now I know they’re all being stored. For most of the sections, your data is displayed using the Material Design revamp, but for the two YouTube sections, clicking either button just throws you across to those lists on YouTube itself. Similarly, your location history kicks you across to the old-look location history page.